The country's largest lender said the e-auction of these NPA accounts will take place on November 22. Of these 11 accounts, Janki Corp Ltd has the highest outstanding dues of Rs 592.53 crore. SBI has put up 11 non-performing assets (NPAs) for sale to ARCs and financial companies to recover dues of nearly Rs 1,019 crore. Of these 11 accounts, Janki Corp Ltd has the highest outstanding dues of Rs 592.53 crore. Among others, Venus Remedies Ltd has to repay Rs 83.01 crore, SBS Transpole Logistics Pvt Ltd Rs 63.36 crore, R S Luth Education Trust Rs 60.62 crore, Nilachal Iron & Power Ltd Rs 52.41 crore and Sri Balmukund Polyplast Rs 50.12 crore. The rest of the five companies owe the bank the remaining Rs 117 crore. 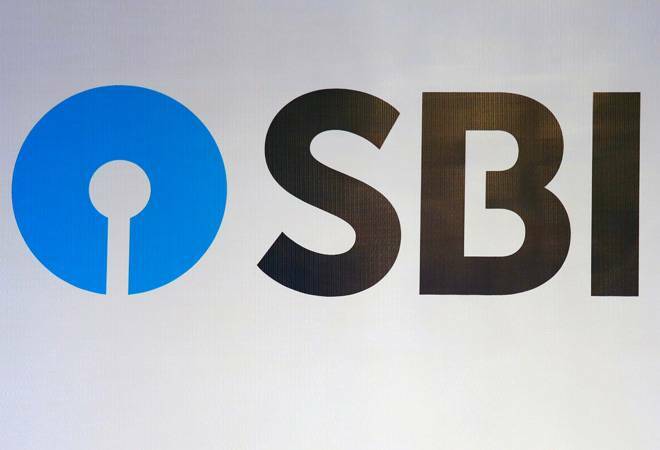 SBI's gross NPAs rose to 10.69 per cent of the total advances at the end of the first quarter ended June this fiscal year, as against 9.97 per cent a year ago. In value terms, they increased to Rs 2,12,840 crore, from Rs 1,88,068 crore.